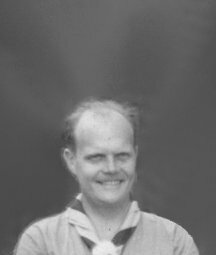 1927-1942 Mr. Herbert Patrick, for whom Patrick campsite is named, became the second Scout Executive of Cumberland County Council in 1927 and kept this position until 1942. He served as camp director during the same time. Click here for more. 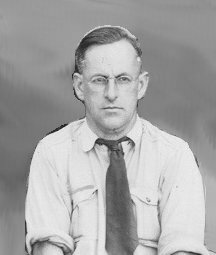 1943 Percy Dunn was the third Scout Executive of Cumberland County Council. 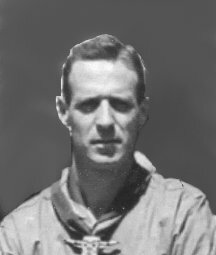 He served as camp director during 1943. While camp director, Howard Butler initiated the first High Adventure program of the council, involving multi-day canoe trips from Camp Hinds into Sebago Lake and Long Lake. A certificate and a canoe paddle from this program are on display in the Council Museum. Click here for more. While a District Executive and Camp Director, Dan worked to amplify the Order of the Arrow’s program in camp. In the seventies he served as the Regional Deputy Director of Region 1. He retired from that position to return to Pine Tree Council as its Scout Executive. After retiring from Scouting again, he accepted a position as executive director of programs for the Episcopalian Diocese of Maine. Click here for more. Wes Wright was born September 1, 1917, on a potato farm in Ashland, Aroostook County, Maine. He started with the BSA after he got out of the Army in 1945 at the Quinnipiac Council in New Haven, CT. 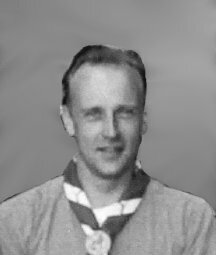 He was the Camp Hinds director from 1951-54, before that he had been director of Camp Bomazeen in Belgrade for a couple of years. 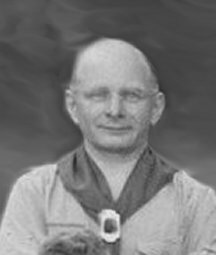 He left Pine Tree Council to become Scout Executive of the Quincy Council, BSA in Massachusetts. When the Quincy Council was consolidated with the Greater Boston Council into the new Minuteman Council, he became executive for personnel for the unified council. From there he went on to head up the National Scouting Museum in New Brunswick, NJ. When the national headquarters relocated to Texas, he decided to retire to Hanson, MA. He passed away on March 22, 1983. 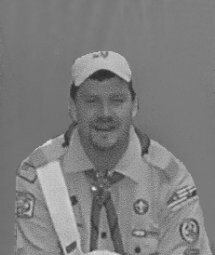 Dave served as a District Executive and as Director of Program in our council, then moved up to be Scout Executive in another council. Click here for more. Bill's first position at Camp Hinds was as Business Manager. Bill was District Executive for Sebago District while he was our camp director. Bill was responsible for the 1960 addition to our dining hall. He moved to Worcester, Mass. where he served as assistant director of Treasure Valley Scout Reservation. Later he moved to a Chicago Area Council. Later resigning from his Scouting position to run his own business. Click here for more. Harry was first a District Executive, then Assistant Scout Executive in Pine Tree Council. He transferred to a position as Scout Executive in southern New England. Following that he served as the Deputy Director for the Northeast Region, the position from which he retired. 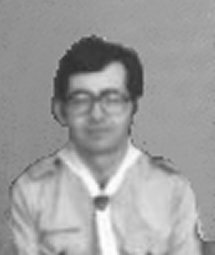 Bob was District Executive for Downeast District when he was our Camp Director, then he moved on to other Scouting positions. Len came to us from Connecticut but he never left. 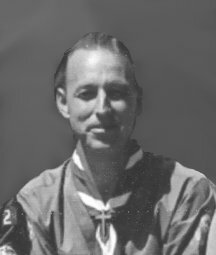 He served many years as Casco Bay District Executive and Camp Hinds Director, then resigned from professional Scouting rather than take a transfer out of the council. He pursued a career in public relations until his untimely death. Click here for more. Bruce served as Business Manager at Camp Hinds before becoming the director. 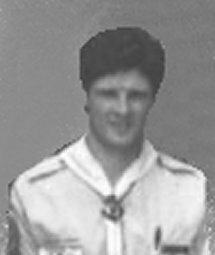 The following year he transferred to a council in Pittsburgh, PA to continue his Scouting career. 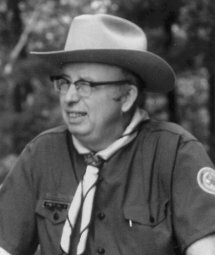 Member of the Catholic Committee on Scouting, an instructor of survival skills at National Jamborees, wrote one edition of the Scout Field Book, and in retirement he volunteered at the poison control center at Maine Medical Center. Bob Rooney served as a District Executive with Pine Tree Council from 1978-1983. Before serving as Camp Director, he served as Business Manager and Assistant Camp Director at Camp Hinds. 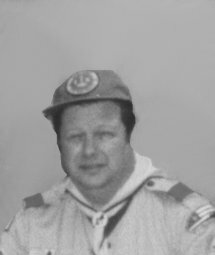 After his stay at Pine Tree Council he served as Director of Field Service for Passaic County Council (now part of Northern New Jersey Council) from 1983-89, and Finance Director and Assistant Scout Executive of Fairfield County Council (now part of Connecticut Yankee Council) from 1989 until his death in 1992. Bob was Camp Hinds a camper from 1963 to 1967. He attained the rank of Life Scout and Brotherhood in the OA. He received the Silver Beaver from Mohegan Council. His camp experiences have included: Camp Hinds Staff in 1972 Wilderness ASM, 1973 E-Con Director, 1974-1975 CIT Director, 1984 Waterfront Director and 1985 Camp Director. Treasure Valley Sout Reservation Program Director 1993, Trail to Eagle Director 1994-1995, Webelos Resident Camp Waterfront Director 2007 and 2008. 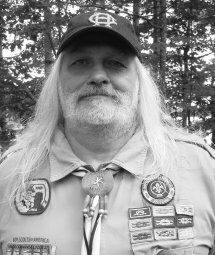 Bob has served in several volunteer positions including: Cubmaster, Scoutmaster, Assistant Scoutmaster, and back to Cubmaster with North Brookfield, MA units from 1992-2009. Massasoit District Roundtable Commissioner 2006-2008. National Jamboree staff 1997, 2001, and 2010. National Camp School Aquatic Section Assistant Director 1994-2008. 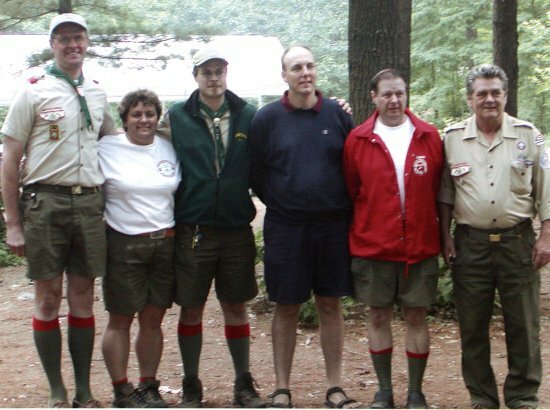 BSA National Aquatic Committee 2006, and 2008. Teacher from 1976-1988. Owner of Crowley Fuel Co. North Brookfield, MA (check us out at crowleyfuel.com) 1988-2008. Married Susan Brown in 1980. Two sons, Brett and Jesse, a daughter, Charlotte (deceased). Bob says he is looking forward to bringing disc golf and other new programs to camp and hearing from old friends and new friends as yet unmet. While in Pine Tree Council, Marty served first as District Executive in Snowshoe and Abnaki districts and later as council Director of Camping and Properties. 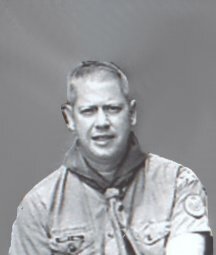 He later served as Scout Executive in Connecticut and on the National staff for 11 years where he trained thousands of young professionals including Matt Randall, Matt Mower, and Steve Saucier. He is currently on the Northeast Region staff. Marty is a Vigil member of the O-A and taught National camping School for 15 years. 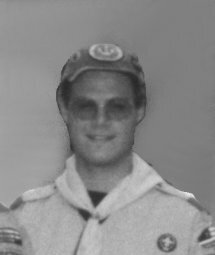 Tom is an Eagle Scout from Troop 135 in New Gloucester, and a brotherhood member of the Order of the Arrow. 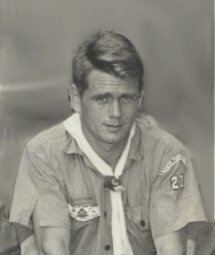 His Camp Hinds experience began as a Scout with Troop 135 in the late 70s and early 80s. Tom served on the Fun Pack Weekend staff in 1982 and 1983. In 1989, Tom became Assistant Camp Director at Hinds, and served as Camp Director from 1990-1992, while serving as a District Executive for the Pine Tree Council. Tom now attends Camp Hinds as a parent and leader in Pack 206 from Rockland. 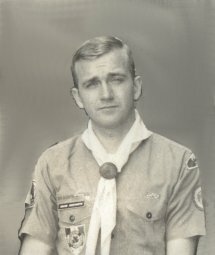 Dean is a 1962 Eagle Scout from Troop 81 in Westbrook. He is a brotherhood member of the Order of the Arrow and a Silver Beaver recipient. 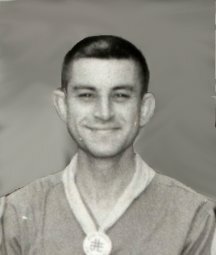 He first attended Camp Hinds as a camper in 1959. 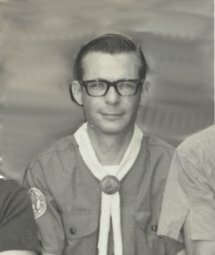 Dean started his camp staff career in 1963 at the age of 16 and has served on the Boy Scout and Cub Scout staffs at Camp Hinds for some 22 years. Click here for more. 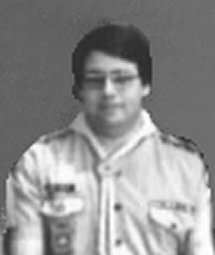 Charlie Swift is an Eagle Scout from Troop 130 of South Paris, Maine and a brotherhood member of the Order of the Arrow. His first time at camp as a camper was for webelos week at which time his brother Tom was a councilor. He worked on camp staff for 10 years working his way up from a councilor in the scoutcraft area up to an area director then Program Director and finally as Camp Director. Charlie is currently teaching high school physics at Concord High School in Concord NH. Matthew Randall is an Eagle Scout from and the current Scoutmaster of Troop 633, chartered by the First Parish Church of Brunswick, Maine. He is a Vigil Honor member of the Order of the Arrow, as well as alumni staff from the National High Adventure Sea Base in Islamorada, Florida and the International Scout Center in Kandersteg, Switzerland. 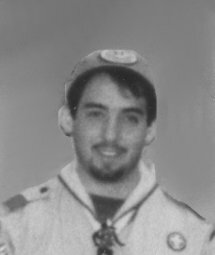 He began his career at Camp Hinds in 1991 as a camper, joined the staff in 1993, assumed the role of Program Director in 1999, and became Camp Director in 2002. 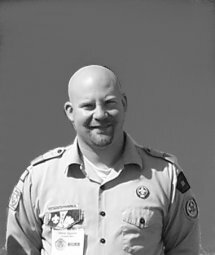 Thanks to his tenure at Camp Hinds, he entered the profession of Scouting in 2003 and is currently the Field Director for the Pine Tree Council. Click here for More. 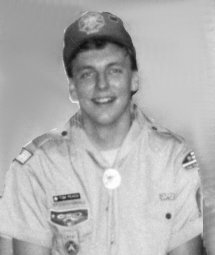 Matt Mower was a Cub Scout & Boy Scout in Pack & Troop 113 in Greene, Maine. He attended Fun Pack Weekends and resident camp at Hinds from 1987 to 1994 then first joined the staff in 1995 and has served a total of 8 summers. In 2005 Matt served as Program Director and then served as Camp Directors in the summers of 2006 & 2007. He is Brotherhood Member of Madockawanda Lodge. 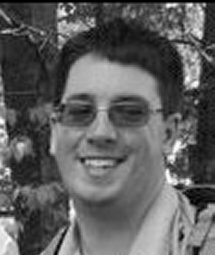 He joined the Pine Tree Council as a professional scouter in 2003 first serving as District Executive for Abnaki District and now Senior District Executive for Kennebec Valley District. Josh Gagnon was a Cub Scout and Arrow of Light recipient from Pack 160 in Lewiston, Maine. He is an Eagle Scout from Troop 139 in Minot and also spent time with Troop 160 in Lewiston. He is a Vigil Honor Member of the Order of the Arrow serving on the Ceremonial Team for 6 years and he also spent two years as the Section Chief for Section NE-1A. Josh first attended Camp Hinds as a Cub Scout in 1991 and continued as a Boy Scout through the 1998 season. 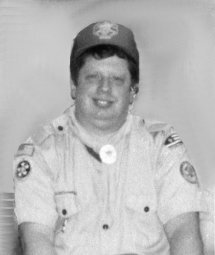 He served on the Staff at Camp Bomazeen from 1999 through 2002 as the Dining Hall Steward, Be First Class Director and Scoutcraft Director. He is married to his wife Kristin (2007) and has two sons Jack and Keaghan (born in 2009). In the "off season" Josh is a High School History/Political Science teacher at Traip Academy in Kittery, Maine. Matthew Randall is an Eagle Scout from and the current Scoutmaster of Troop 633, chartered by the First Parish Church of Brunswick, Maine. He is a Vigil Honor member of the Order of the Arrow, as well as alumni staff from the National High Adventure Sea Base in Islamorada, Florida and the International Scout Center in Kandersteg, Switzerland. 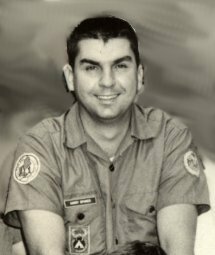 He began his career at Camp Hinds in 1991 as a camper, joined the staff in 1993, assumed the role of Program Director in 1999, and became Camp Director in 2002 through 2005. Thanks to his tenure at Camp Hinds, he entered the profession of Scouting in 2003 and is currently the Program Director for the Pine Tree Council. Click here for More. Owen Maguire is an Eagle Scout and Brotherhood member from Troop 973 chartered to St. Andrews Church in Chicago, Illinois. A graduate of Davidson College, Owen served as a Project Manger for Habitat for Humanity in North Carolina prior to joining the Pine Tree Council as a District Executive in 2011 where he served both the Downeast (2012) and York Districts (2013-2015) until leaving in 2015. During his tenure he served in various roles such as Order of the Arrow Staff Advisor, Advancement Committee Advisor, and the Latter Day Saints Relationships Committee Advisor. 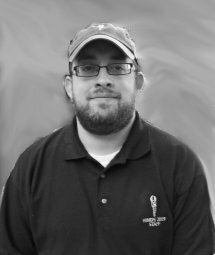 He served as Assistant Camp Director in 2014 and Camp Director in 2015. In his free time he enjoys running, whitewater kayaking, cooking, and is adept at the game of Cribbage. 2015 Attending resident camp as a den leader with her oldest son was all that Anne needed to see the importance camp played in a well-rounded education. It was very clear that camp was a vital part of the physical, mental and spiritual development of both youth and young adults. 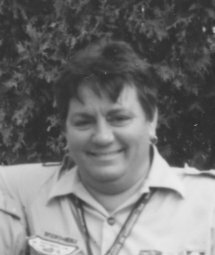 Anne spent the next ten years as Boy Scout Camp administration for Resident Cub and Boy Scout camp. She is a three time graduate of BSA National Camp School in Program Director and Camp Management. 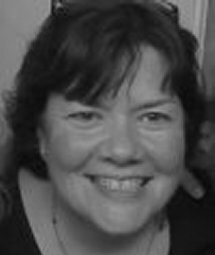 Most recently Anne served for eight years as the Director of Outdoor Program for the Girl Scouts of Maine, where she oversaw the operations of the council's resident and day camps. She is a member of the American Camp Association and Maine Summer Camps. Anne graduated from the University of Maine at Orono with a degree in Communication and Public Relations. She is also an active member of Cub Scout Pack and Boy Scout Troop 633 in Brunswick Maine, where two of her four sons earned their Eagle award and her youngest son is currently a Wolf Cub. She enjoys family, friends, reading, taking walks, and traveling.